Every time when I publish a new world travel series, I will always receive happy people respond and also angry people too. just like today some people blame me for strange reason. so make me feel I need to say something from my heart. Me and my wife has get married for more than 8 years without a child. but after we have a trip in Europe my wife was pregnant. We all believe that happy mood during travel make us feel more relaxed and we have got blessed. travel around the world when you come to this world. 2 weeks later my baby stopped have heartbeat. I can’t take this for me. I started to work unintentionally, alcoholism,become silence, away from people. Although it has been better after a lot of period of treatment. But I have unable to be happy for such long time. One day my wife told me: We can send a postcard to the place we can’t go right? This sentence bring me creativity, So I started to design the WT series postcard. What I really want to say is I do what I love and I love what I do. I am not working for anyone. This is an appointment between me and my unborn child. PS. 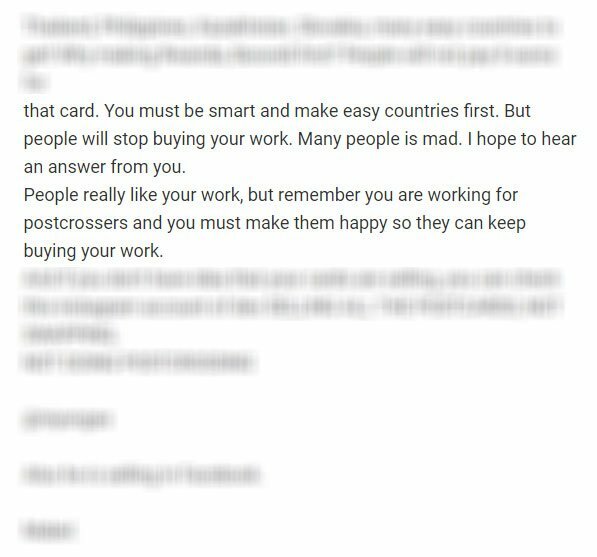 Through every postcard I’v design I become better and better. I am very happy now. I have two beautiful children now.